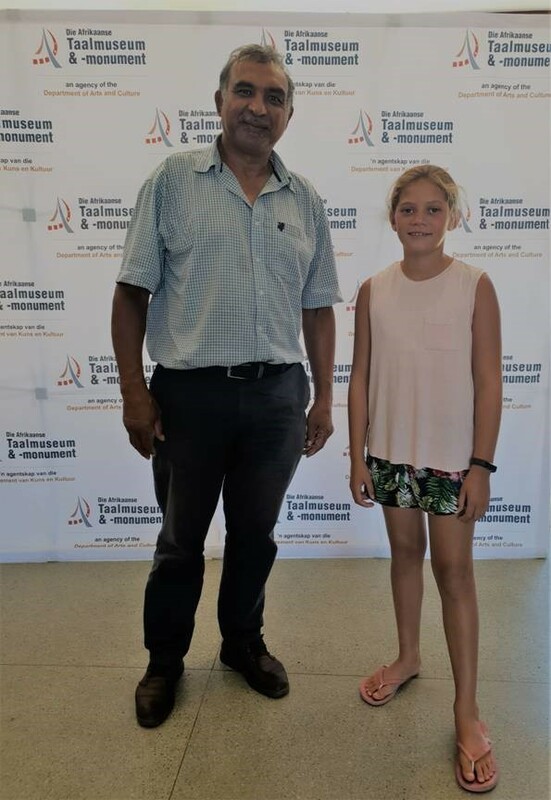 We wish to compliment Mr Thomas du Plessis (the Afrikaans Taalmonument’s access control officer) for his friendly reception and service to the Paarl community. Thanks for his time, patience and kindness to help my daughter, Bianca, with her Paarl history assignment. He is definitely an asset to our town and we salute him for his selfless love and time. What a privilege to talk to him! We got much more than we had hoped for! We wish him all the best for his future.